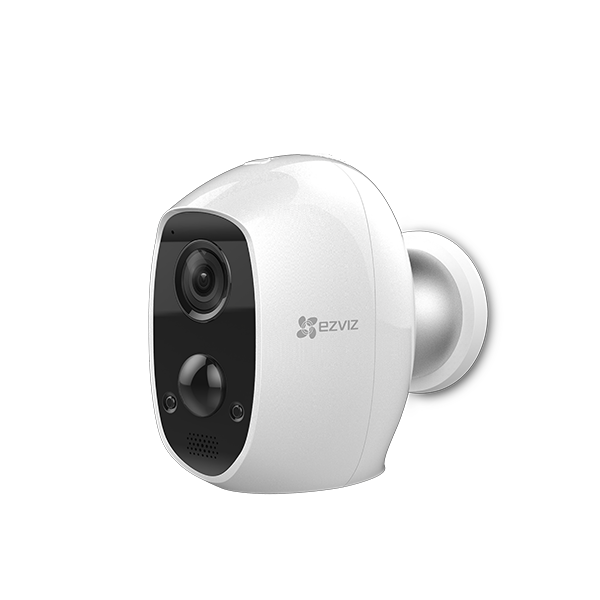 With a compact and sleek design, the T1 provides 100° wide-angle coverage with fewer false alarms due to smart detection. 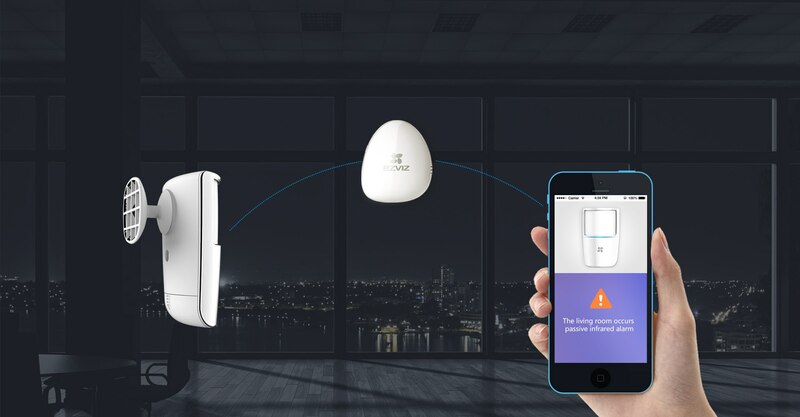 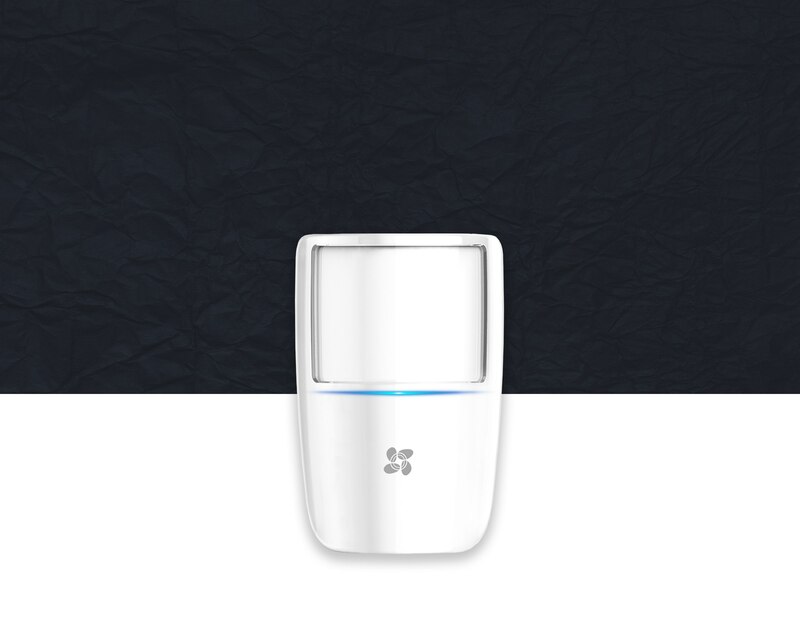 The T1 detects infrared radiation emitted by humans, ensuring a higher level of security. 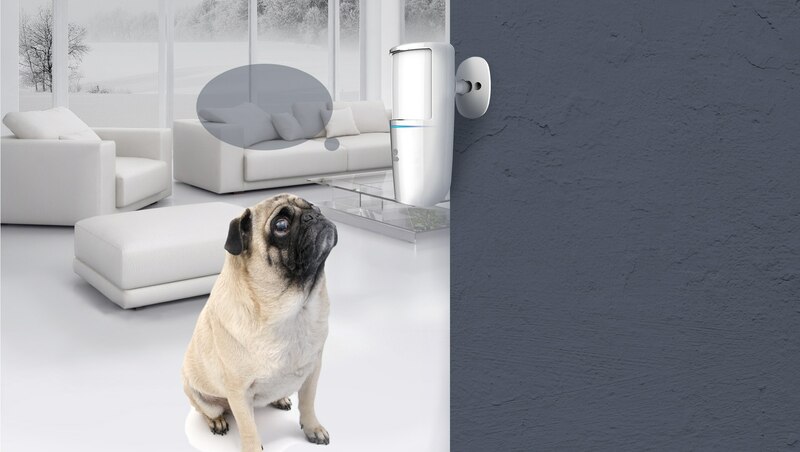 Using PIR (passive infrared) intelligent detection technology, the T1 disregards movement from pets up to 25 kg. 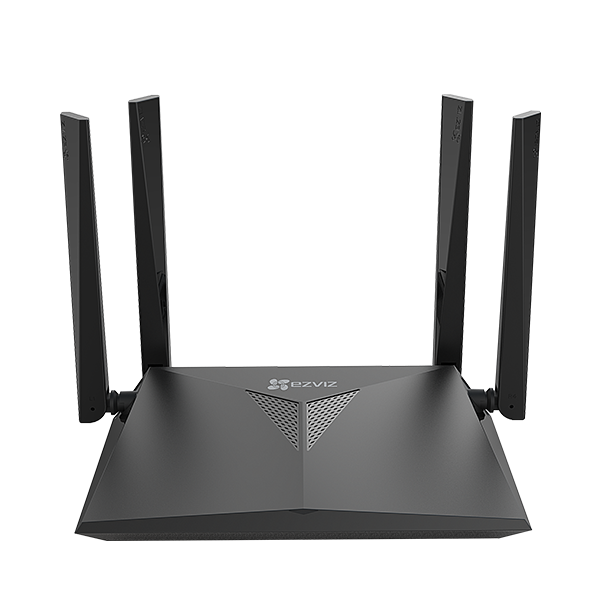 SO YOU KNOW ME ! 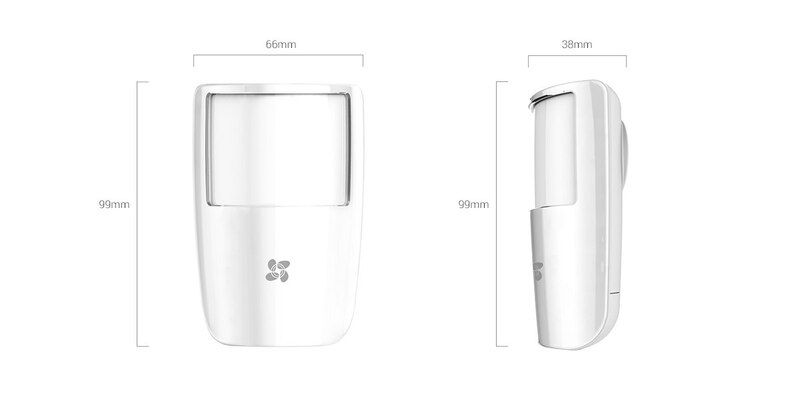 Equipped with a Japanese Nicera lens filter, the T1 is able to minimize false positives caused by sun reflection. 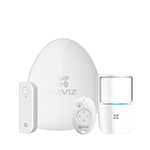 Whenever the T1 is triggered, the A1 sends an instant alert to the EZVIZ app on your smartphone. 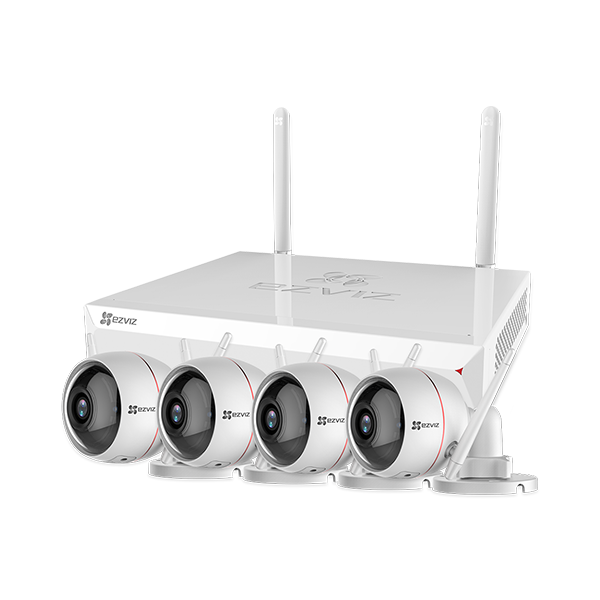 The T1 has a wide viewing angle of 100°that covers up to a 12m range. 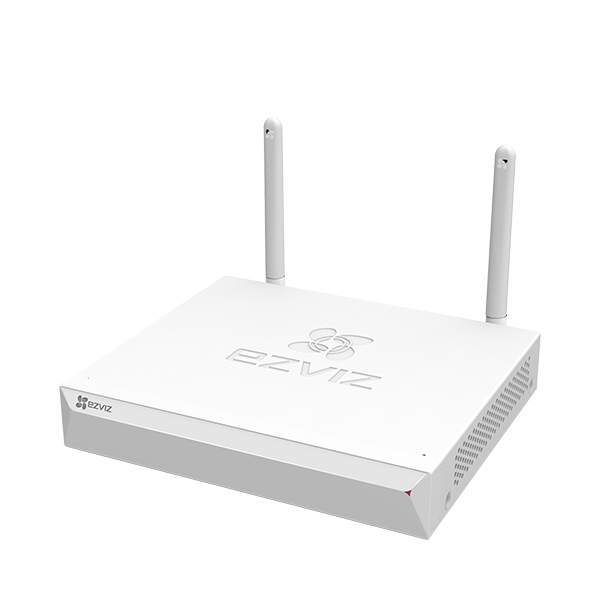 The low power consumption design offers up to 2 years of battery life. 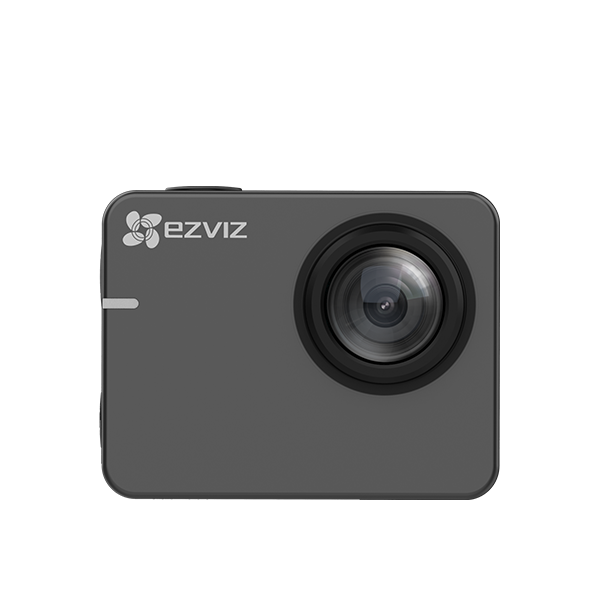 The EZVIZ T1 can be connected to your EZVIZ cameras. 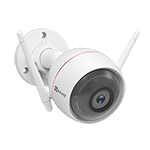 When the T1 is triggered, the camera instantly starts recording images and video. With the EZVIZ App, you can remotely control the T1 and all devices connected to it even when you are away from home.